Take a few minutes to watch Our Corporate Video ! Remed Assistance is an ever growing assistance company providing global services. Remed brand represents experience, reliability and efficiency all over the world. 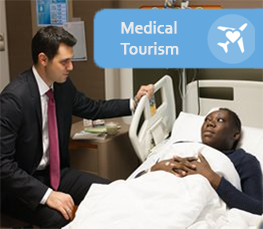 Medical Tourism is another field in which Remed Assistance specializes, offering its considerable experience to patients from all over the world who are seeking alternative options for medical treatment abroad. In order to make medical treatment abroad a pleasant experience, Remed Assistance guides patients through the entire process. 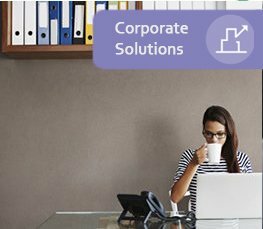 Remed Assistance offers many innovative services that create additional value for corporations from various other sectors and individuals with different needs. Accumulating local and global experience since 1993, Remed Assistance is a transparent and reliable solution partner for clients in a wide range of sectors. 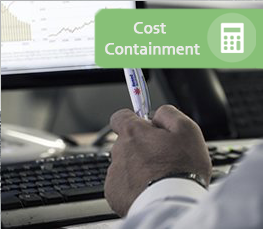 The integrated service packages and tailor-made solutions that Remed Assistance offers to end users and corporations are all aimed at generating additional value 24 hours a day, 7 days a week. Global Medical Care Services provides pre-travel, pre-treatment, post treatment services and on site assistant. 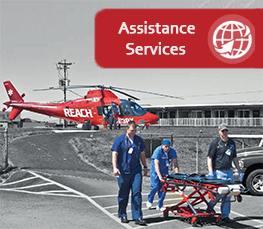 Remed Assistance is the core partner of International Assistance Group . Take a closer look at International Assistance Group. Avita provides modern services and implementations to the managers and HR departments since 2007.
Business ethics is becoming more and more important in todays global business environment. 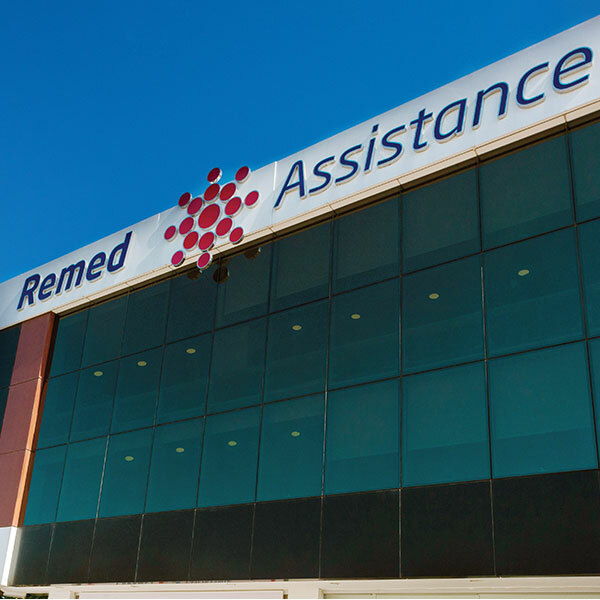 Remed Assistance offers its considerable experience to patients from all over the world who are seeking alternative options for medical treatment abroad.